For most companies, Accounts Receivable is the largest asset on the balance sheet. But few companies know that insurance can safeguard this crucial asset and prevent unpredictable losses. Accounts Receivable Insurance protects a company when customers fail to pay what they owe. But this coverage does more than just maintain your balance sheet. Accounts Receivable coverage can strengthen your company by increasing your borrowing capacity and helping you expand sales and profitability. There are a number of ways Receivables Insurance can help you with your business. 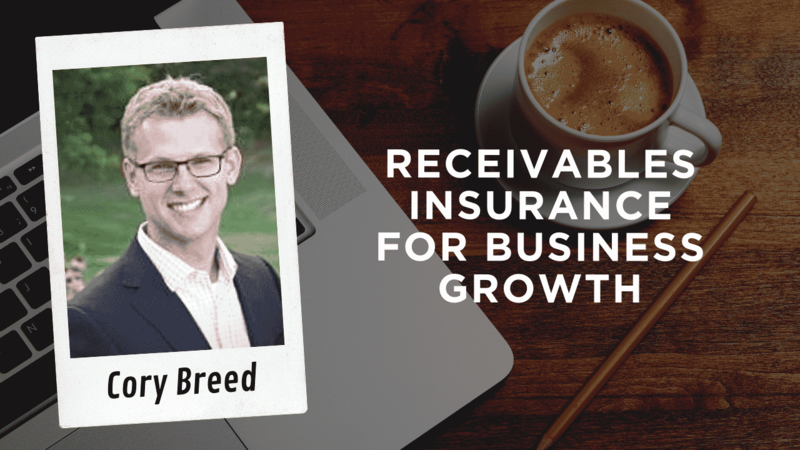 On the next TradeSecurely podcast, our very own Credit Insurance Specialist Cory Breed shares how his clients are using receivables insurance and how it has helped them out of some tight spots. Cory provides a perspective on receivables insurance that is influenced by both his time as an agent and as a broker. Listen to the full show now.